In 2002, I published a paper on recipient site influence. This theory posits that engrafted hair retains certain original properties such as shaft thickness, color and texture, however, other properties such as growth rate and follicular cycle are influenced by the anatomical site of engraftment. Today, this idea of the recipient site influence is more widely accepted (Image2). Image 2. Scalp hair transplanted in my leg; growth rate slowed down compared to occipital hair(donor site). Based on this observation, I published my study on recipient site influence. In male pattern hair loss and female pattern hair loss, engrafted hair is not lost due to the genetic difference between donor site and recipient site follicles. That is, the frontal or parietal hair follicles that are prone to hair loss have alopecia prone genes, whereas, follicles in the occipital region lack this gene. 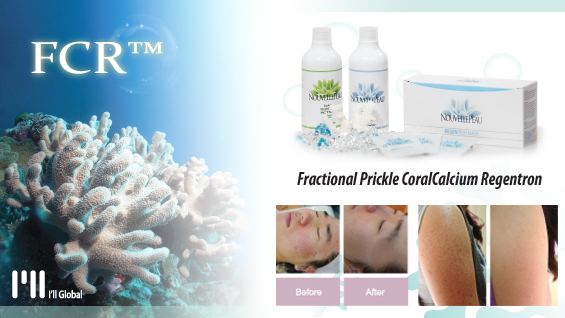 Therefore, follicles harvested from the occipital region do not go through hair loss after engraftment. As hair from occipital follicles transferred to the frontal region grow in the same way, it seems they retain the donor site properties. However, head from the frontal, occipital, and temporal regions are all head hair with identical properties. Therefore, in such cases, identical growth of engrafted hair can be better explained by coexistence of donor site dominance and recipient site influence. ​On the other hand, hair follicles transplanted in other anatomical regions such as the eyebrow or pubic area results in slowed growth rate and shorter follicle cycle. Likewise, chest hair or beard hair transplanted onto the scalp grows longer at a faster growth rate. Such changes can be better explained by the recipient-site influence theory. Let us review the history of hair transplantation in Korea. The earliest records of hair transplantation is from the 1960s, and report that Chung Ki Pack, a nurse at the leprosy community in Sorok Island, performed hair transplantation in patients of leprosy who had no eyebrows (Image3). ​At first, Pack tried transplanting several hairs at the same time which led to unnatural results. He travelled to Japan and learned hair transplant techniques. He developed a hair transplanting device that allows engraftment of a single hair (Image4). He was able to achieve natural outcomes from eyebrow hair transplantation using this device. ​He is said to have performed eyebrow hair transplantation in approximately 3,000 patients with leprosy throughout Korea into the 1980s. A Korean surgeon called Young-chul Choi observed Pack’s hair transplantation procedure and improved upon Pack’s device. This is the predecessor of today’s widely used hair implanter “Choi Implanter.” In other countries, the slit method is commonly used, however, the implanter is widely used in Korea due to this historical background. 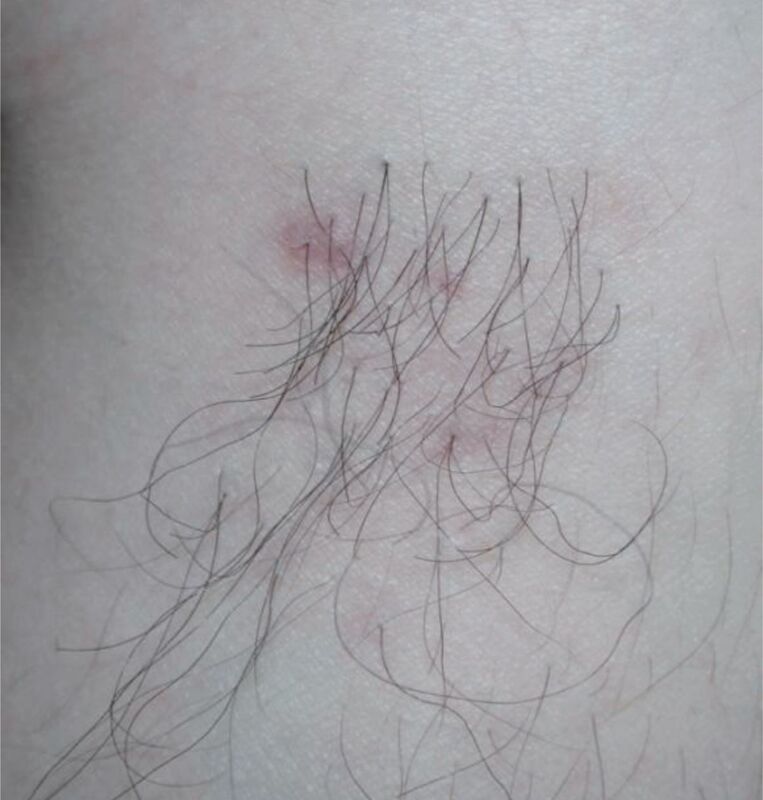 ​Recently, Hwang’s Implanter, which I developed (Image 5), is widely used to prevent folliculitis. Various other implanters have been developed and today Korea boasts a global lead in implanter technology. In the Western countries, the slit method is widely used, where the surgeon creates a slit using a needle or blade in the recipient site after anesthesia and the nurse inserts harvested follicles. This is an assistant dependent procedure where the physical stress on the doctor is reduced. The transplantation procedure using an implanter is a doctor-dependent procedure and more demanding on the doctor.